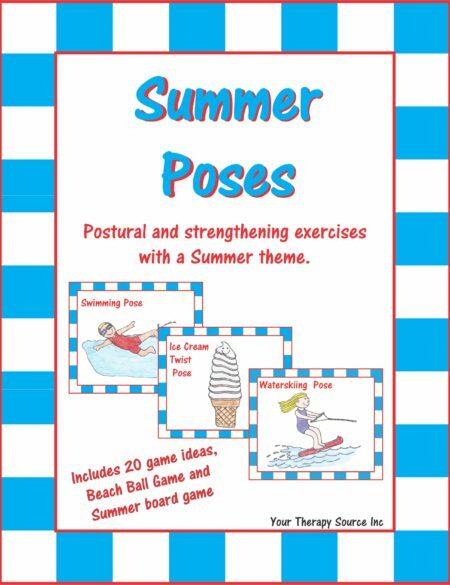 Summary: Do your children/students struggle with focus, impulse control, unhealthy choices? Is behavior or weight an issue? 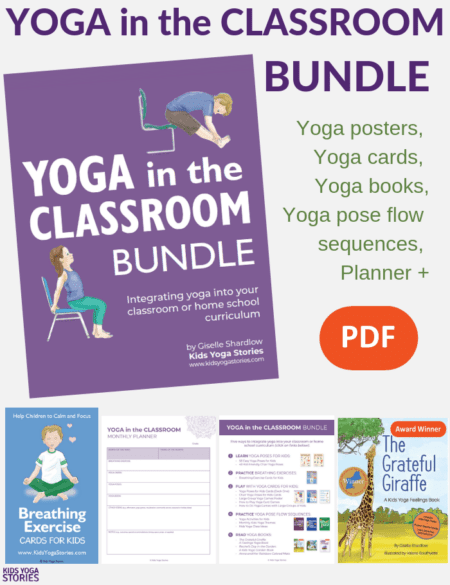 Do you wish you could teach them to settle down, stay on task, manage stress or social interactions? 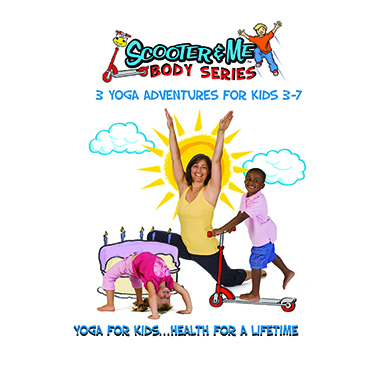 The award-winning Scooter & Me stories for movement enrichment and self-regulation HELP kids/students become more fit, focused, in control! In the 3 Mind Series videos, we focus our stories on building character, encouraging curiosity and exploring choices. Why? Because children who understand consequences and values are more thoughtful and willing to take intellectual risks. 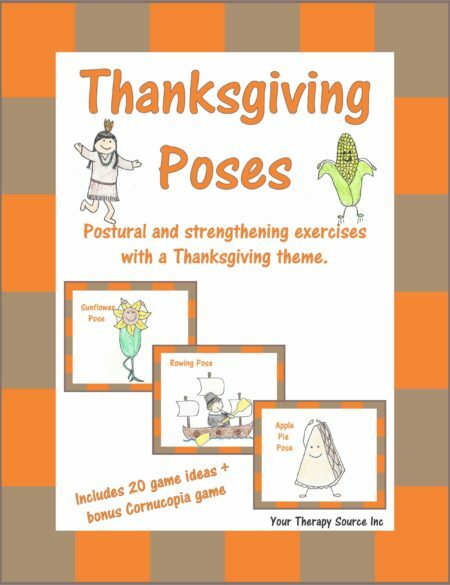 Taught by experts and developed with kids, these video classes combine exciting stories with creative movement, yoga and Brain Gym®. Kids get the fun of acting out the story through movement – being a rocket, a dolphin, a robot, a hawk and so much more – while learning easy-to-do, self-regulation techniques called Adventure Skills. Adventure Skills are simple exercises with cool names and images, such as Oh No, Ah Yes and Elephant Wisdom, that kids can use to calm and center themselves when angry, frustrated, confused, scared or sad. Check out the Adventure Skill Flash Cards. The Boy wants to go where the lions, cheetahs, hippos and monkeys roam. Hop on Scooter, grow some butterfly wings and set your course for Africa! Watch out for those hyenas, and don’t forget to bring your courage! Join the adventure and discover out how he gets lost AND finds his way home. Blast off! Watch out for that comet! Scooter is a rocket and we’re going to the moon! But you’re not alone. There’s a robot visiting, too, and he nearly blows his circuits when he sees Scooter. What is this thing? Can I bounce it? Can it make me breakfast? Will Robot overheat or learn how to play and have fun, even when confronted with the unknown? When his Mom says, “No,” The Boy sets out – in a canoe, a submarine, a raft and a sailboat – for any place where he can make his own choices. Join him and Scooter as they sail across the sea, play with dolphins and discover the consequences of Candy Island, No Bedtime Island and It’s Your Birthday Every Day Island! To purchase the download with credit card of Scooter and Me Mind Video Series click on the ADD TO CART button. Following payment you will receive an email with a link to download the videos.